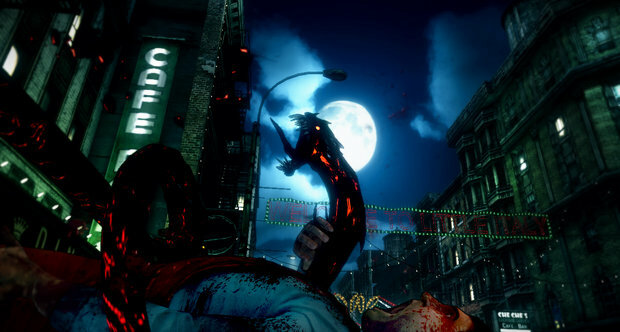 2K games has confirmed that The Darkness 2 demo will be released on January 17 exclusively for Xbox LIVE Gold subscribers. For those who are not Gold subscribers of LIVE and PSN subscribers, you will have to wait until January 24. Below is the full release schedule of the demo.